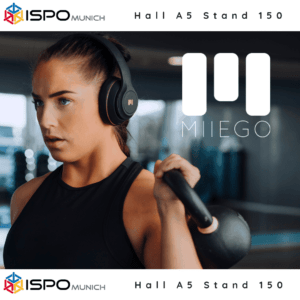 MIIEGO | MEET us at ISPO 2019 in Munich! MEET us at ISPO 2019 in Munich! Again, this year MIIEGO® will be exhibiting, presenting our Award-Winning range of Wireless Bluetooth Sport Headphones and accessories. At ISPO 2019 the full MIIEGO® product range will be presented including this year’s new product launches M1+ by MIIEGO®, and new range if interchangeable ear-cushions for our BOOM by MIIEGO® Series – ISPO 2019 Award Winner in the Headphones category! 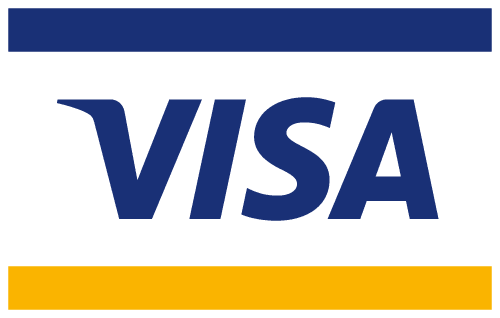 You will find us in hall A5 stand 150.